In deep inference, in contrast to traditional proof-theoretic methodologies, inference rules can be applied at any depth inside logical expressions. This makes it possible to design deductive systems that are tailored for computer science applications and otherwise provably not expressible. With deep inference, we can simulate analytic proofs in traditional deductive formalisms, and also construct much shorter analytic proofs. However, deep applicability of inference rules causes a greater nondeterminism in proof construction. 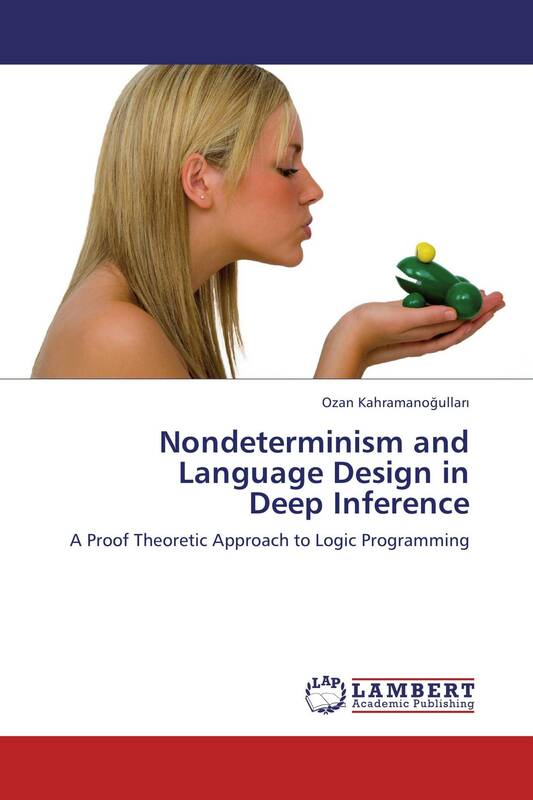 This thesis studies the problem of dealing with nondeterminism in proof search while preserving the shorter proofs. By redesigning the deductive systems, some redundant rule applications are prevented. By introducing a new technique which reduces nondeterminism, it becomes possible to obtain a more immediate access to shorter proofs without breaking proof theoretic properties such as cut-elimination. Different implementations presented allow to perform experiments and observe the performance improvements. Within a computation-as-proof-search perspective, we use these deductive systems to develop a common proof-theoretic language for planning and concurrency.